11/03/2015 - ENSIE and RISE Romania: Ms Rovana Plumb, Romanian Minister of Labour, Family, Social Protection and Elderly answers to the common letter sent that we sent in February. Here you are the Minister's answer. 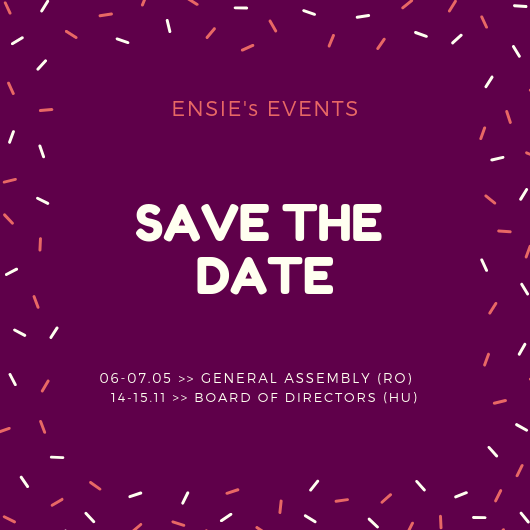 13/03/2015 - ENSIE continues to support RISE Romania and the Coalition for the Social Economy in Romania: "Open letter of support to the Coalition for the Social Economy in Romania as part of the law project about the social economy". More info. This website has received financial support from the European Union Programme for Employment and Social Innovation “EaSI” (2014-2020).